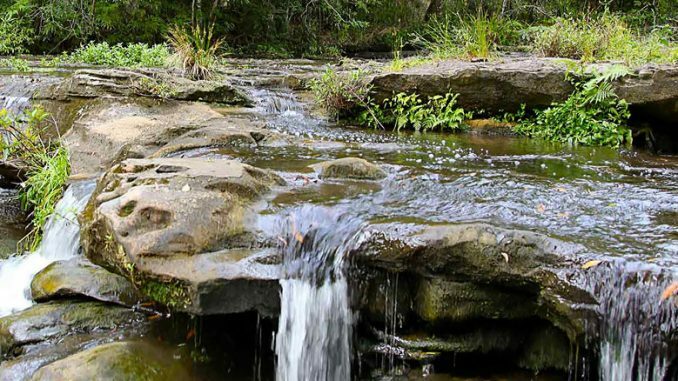 In a move today, Garigal National Park near Belrose has expanded by 10 hectares. The 2,202-hectare (5,440-acre) park borders the Belrose Waste Management Centre and 10 hectares of government-owned ecologically significant land on its border will be transferred to the National Parks and Wildlife Service. “The land transfer will preserve native plant species and the ecosystems which support fauna. 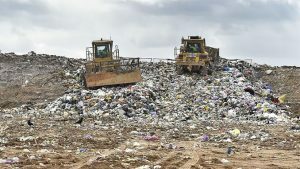 Property NSW Executive Director, Portfolio Management Group, Adam Howarth said an investigation by environmental consultants, Eco Logical Australia, had confirmed the site held significant ecological value. Mr O’Dea said, “The transfer means three local schools are now much closer to the extended Garigal National Park, improving the amenity of the area and student access to important native bushland.